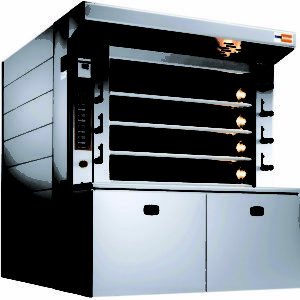 The choice of which fuel to use in heating your deck oven is an important one. 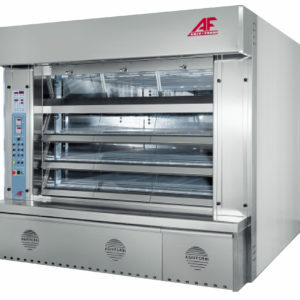 Factors contributing to this decision are the availability of the fuel, the efficiency of the fuel in heating the oven and the cost of the fuel, weighing installation, on-going fuel costs and oven maintenance. The four fuel options most commonly used in North America are: gas or propane, electric, wood or pellets & thermal oil. 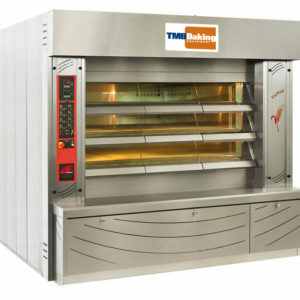 Some countries use diesel fuel, but TMB Baking does not recommend it for ovens we sell, install & support. 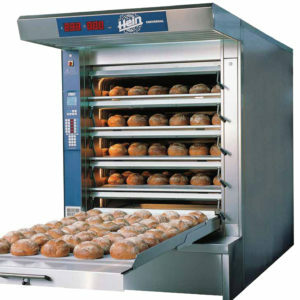 By far, the most popular choice is natural gas or propane, which is cost effective on all levels. 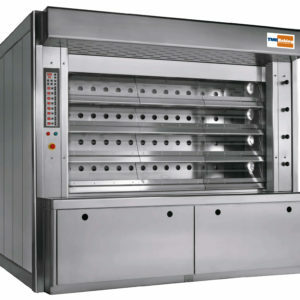 The following TMB Baking ovens use gas as their primary fuel, with some offering a wood-burning fire-box alternative, and another having an option for a top deck.